The Chinese Association for Artificial Intelligence (CAAI) has set up a committee to prepare draft ethics guidelines for AI development in China, an AI researcher told Xinhua in a recent interview. 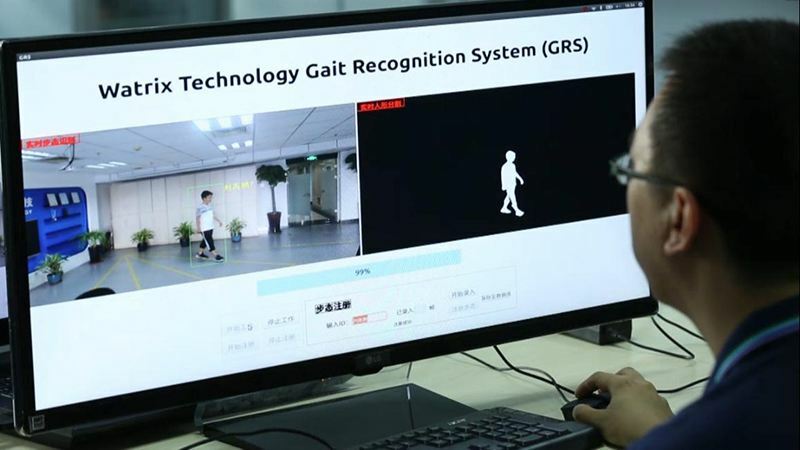 Chen Xiaoping, professor and director of Robotics Lab from the University of Science and Technology of China, said the CAAI has appointed him to set up the committee to draw up AI ethics guidelines. Chen's lab is known for KeJia, an intelligent service robot winning several international awards. Different from other technologies, many AI applications could be autonomous, Chen said. "For example, a smart humanoid robot could integrate into people's daily lives someday, but no one knows for sure what kind of risks it may bring along with its service." Chen said AI ethics is quite complicated and it will take quite a while to research and draft the guidelines. According to Chen, the CAAI ethics committee will first carry out studies in industrial sectors such as data service, AI in medicine, self-driving vehicles, smart manufacturing, and robots for senior care, before releasing the research to the public and submitting the draft to policy-makers. The CAAI ethics committee hopes to work with AI researchers, industry leaders as well as experts from social studies so as to ensure that ethical standards take hold in the booming industry, Chen added.